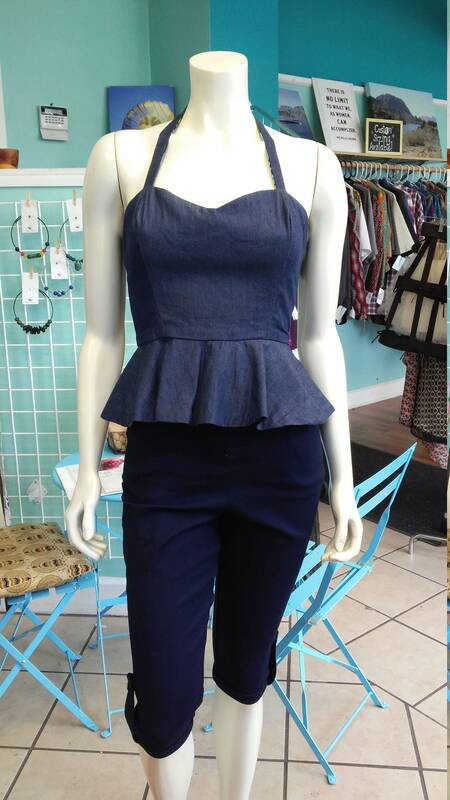 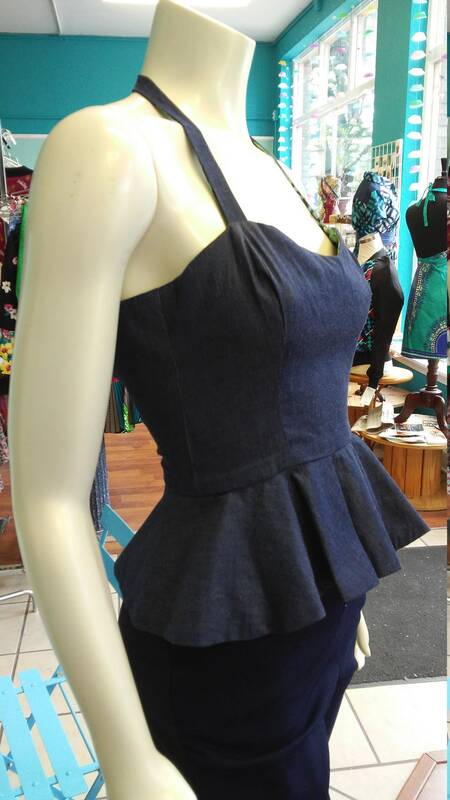 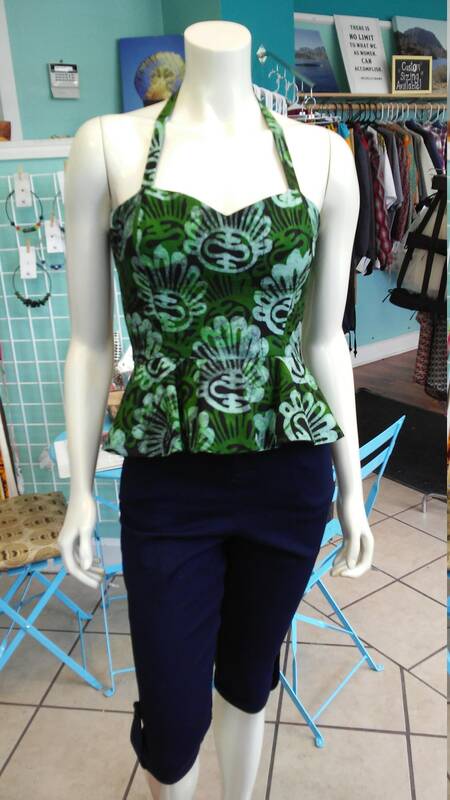 Reversible peplum top in handprinted batik and denim. 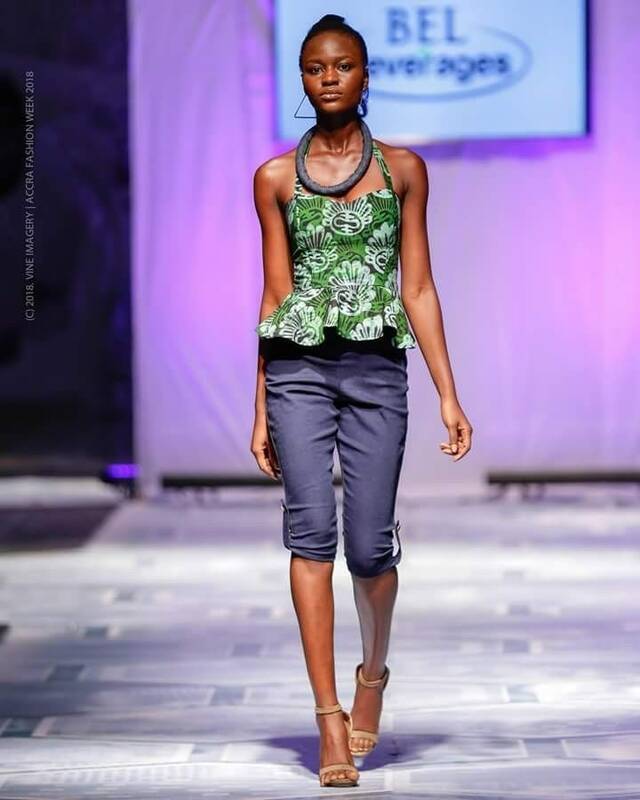 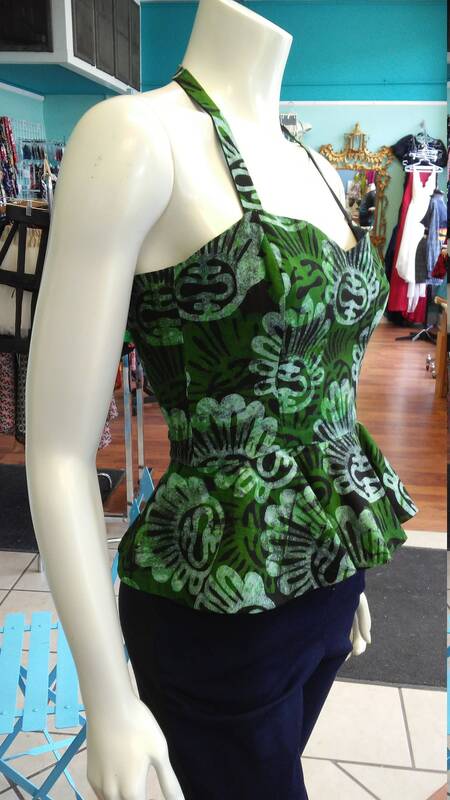 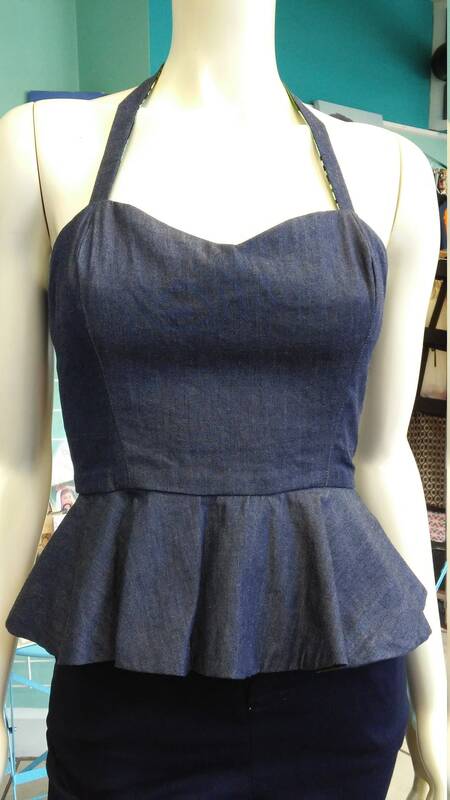 Midriff length with circle peplum and neck strap. 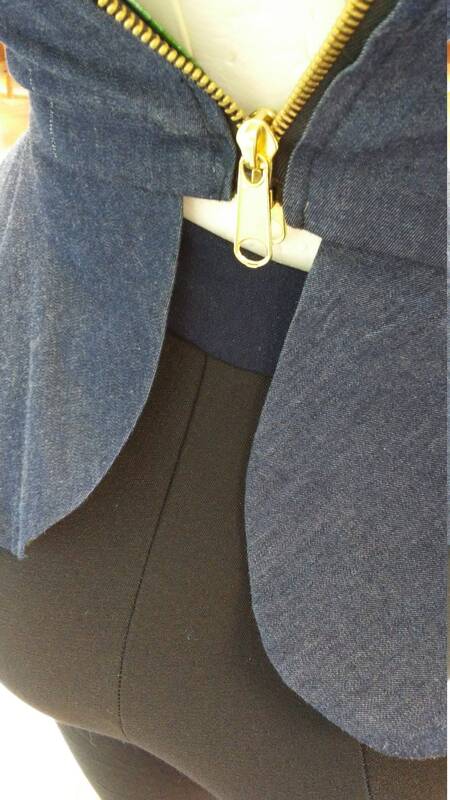 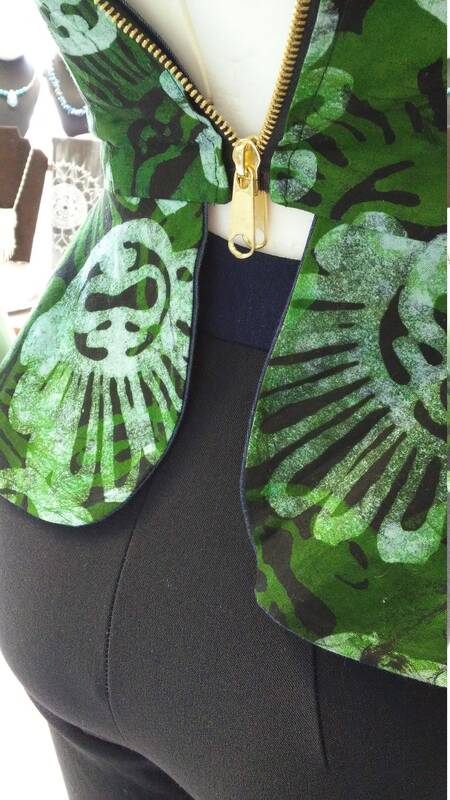 Order by size, or send measurements to have custom made to your exact size. 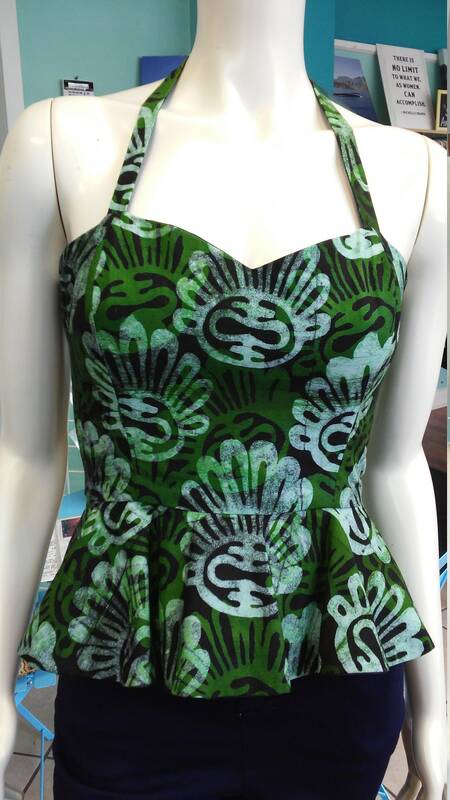 Beautiful batik is handmade and directly sourced in Ghana.